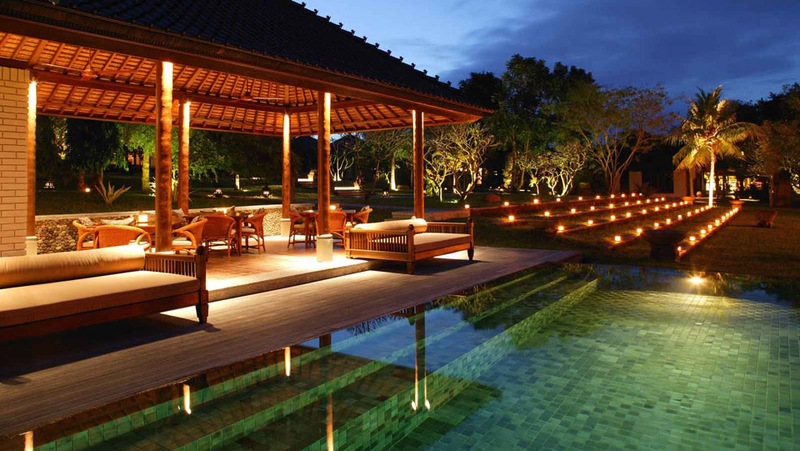 Set among verdant spacious gardens, The Chedi Club Tanah Gajah, Ubud rests within an exclusive private estate in breathtaking rural setting. 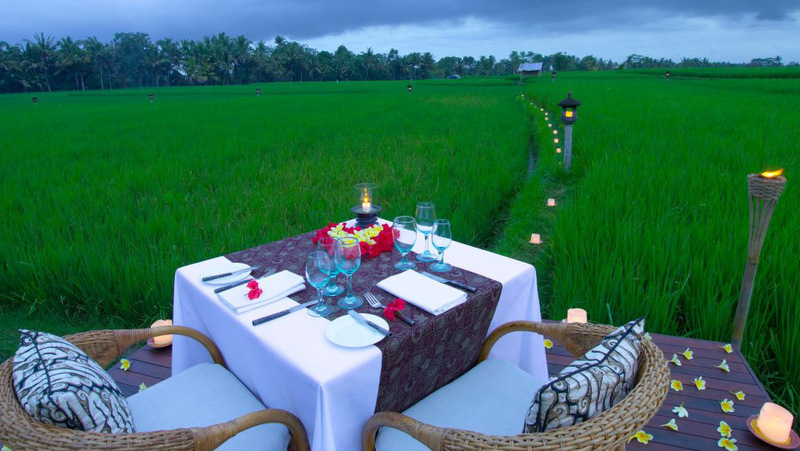 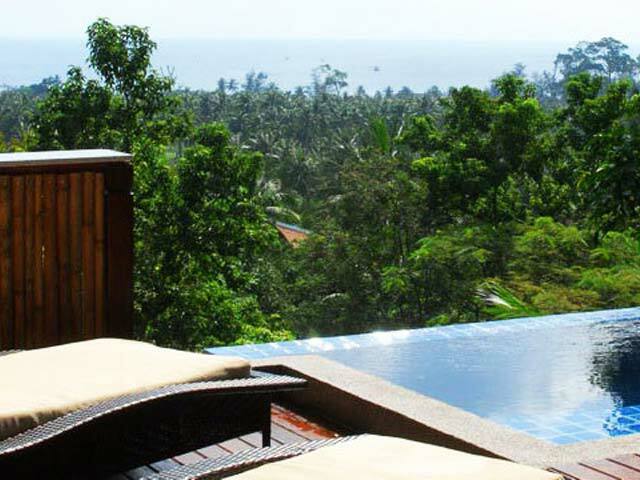 The resort comprises twenty-self contained suites and villas, leisurely spread throughout a substantial five hectares of magical gardens, encompassed by an infinite vista of rice fields unbroken by borders or fences. 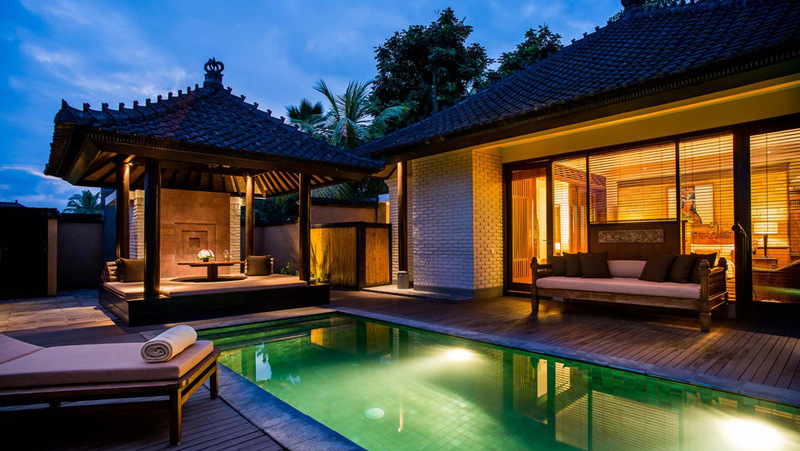 The estate includes three splendid One-bedroom Spa Villas and nine One-Bedroom Pool Villas in addition to the stunning Hadiprana Villa and seven One-Bedroom Suites. 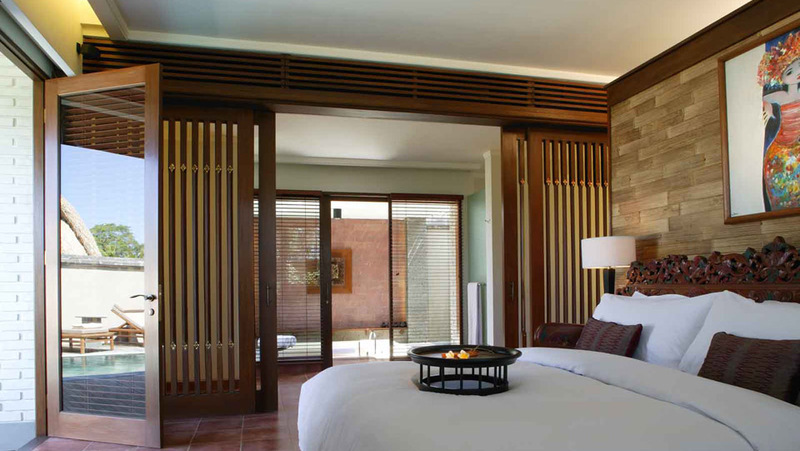 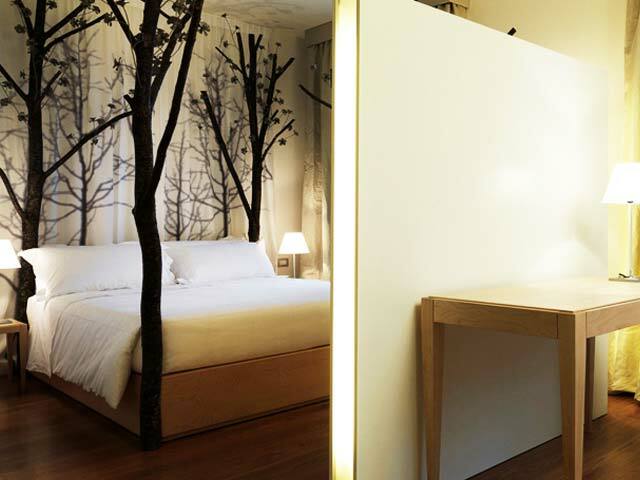 The interiors cleverly blend contemporary sophisticated elegance with the tradition, romance and ambience of Bali. 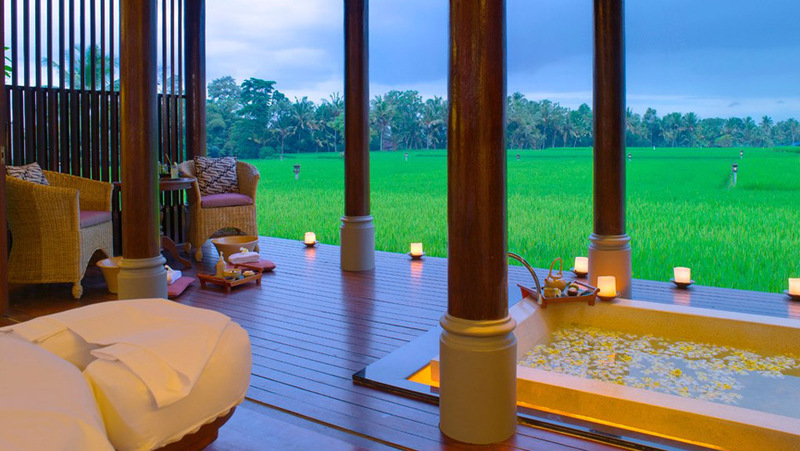 Bali’s iconic rice terraces and countless Hindu temples surround Ubud, where painters, mask makers, sculptors, stone and wood carvers, dancers and musicians thrive. 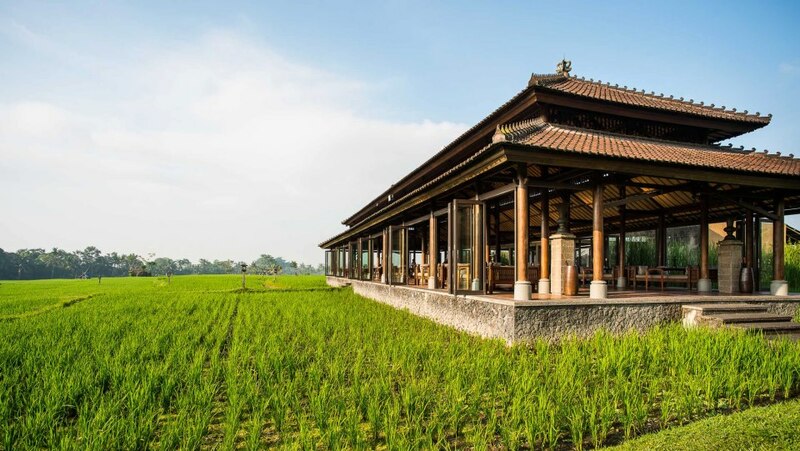 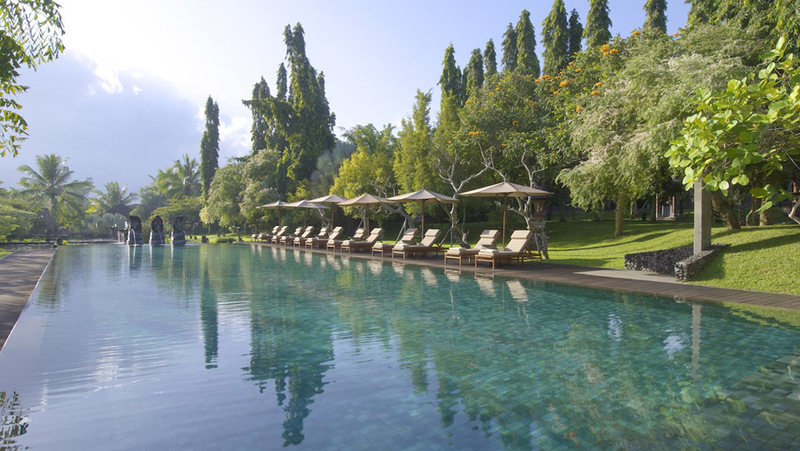 The Chedi Club Tanah Gajah’s guests enjoy instant access to this cultural heartland, where art galleries, organic eateries and chic boutiques line bustling village lanes. 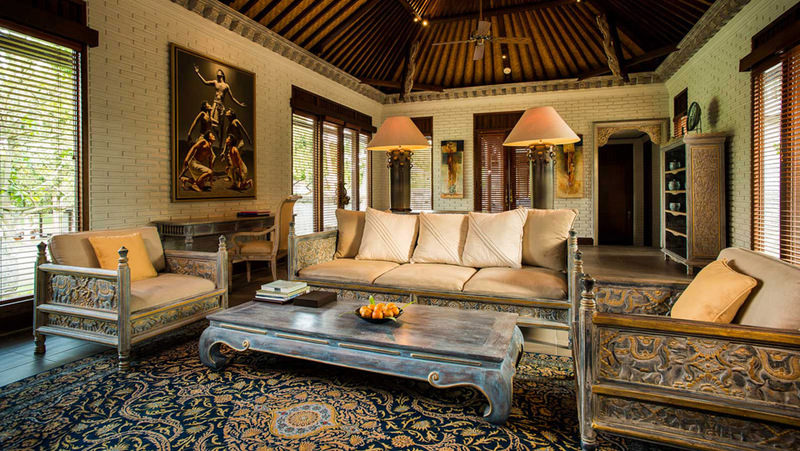 Just outside our hand-carved wood gates sits the 9th century Goa Gajah, or Elephant Cave mentioned in 14th century Javanese poetry. 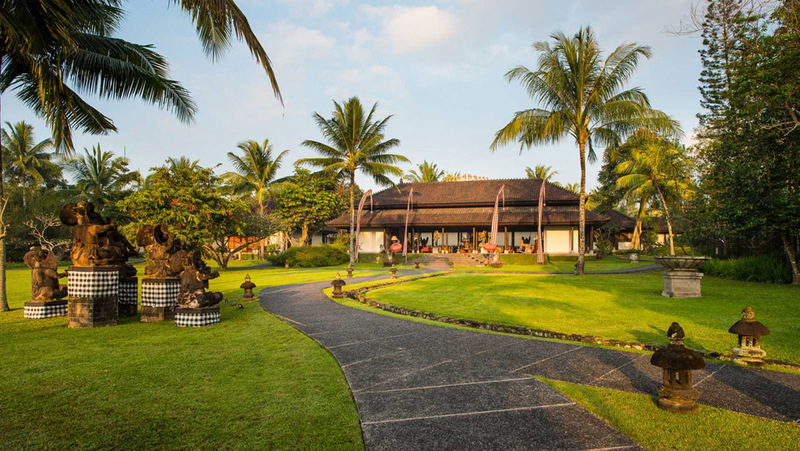 Also nearby is Yeh Pulu, a massive series of fantastical 14th century stone carvings of people and puppets nestled in the earth between the rice fields and the flowing waters of Pekerisan River.